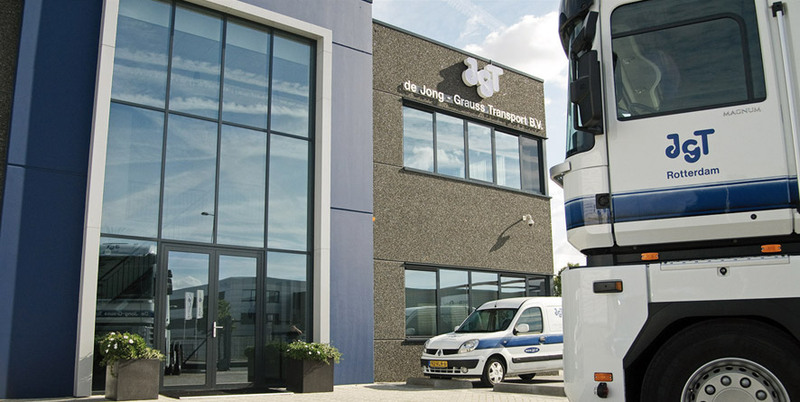 Personal approach of our clients has been paramount at JGP for more than 30 years. 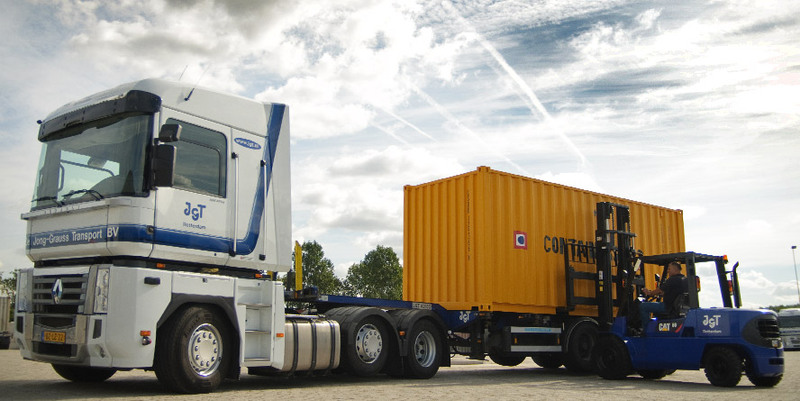 Container transport is a complex business and that is why your freight and transport deserve care and attention. For us it is also important that you can reach us quickly for information, rush deliveries or changes. And so our staff are readily available, much to the appreciation of our clients. 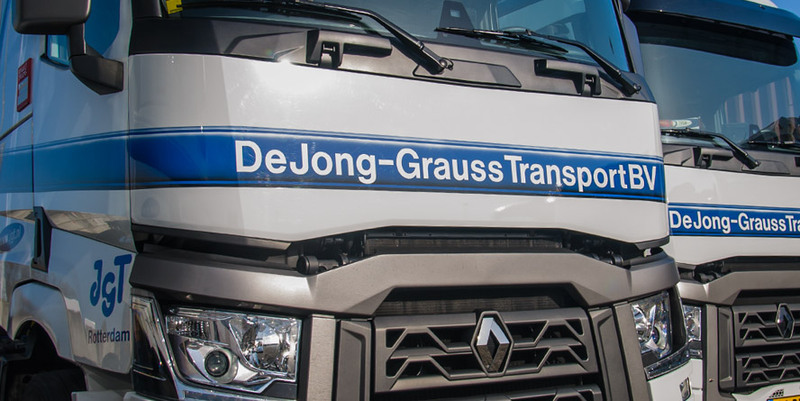 It is not for nothing that they keep coming back with their transport jobs. 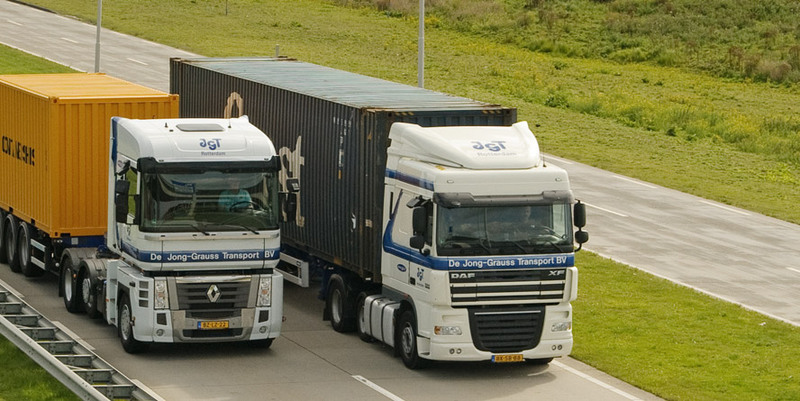 JGT was established in 1981 and is specialized in container transport by road throughout all of Europe. 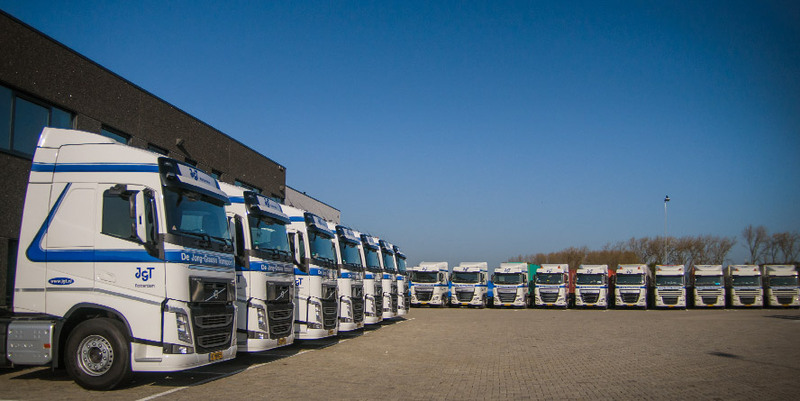 We are notably active in The Netherlands, Germany, Belgium, Great Britain and France. 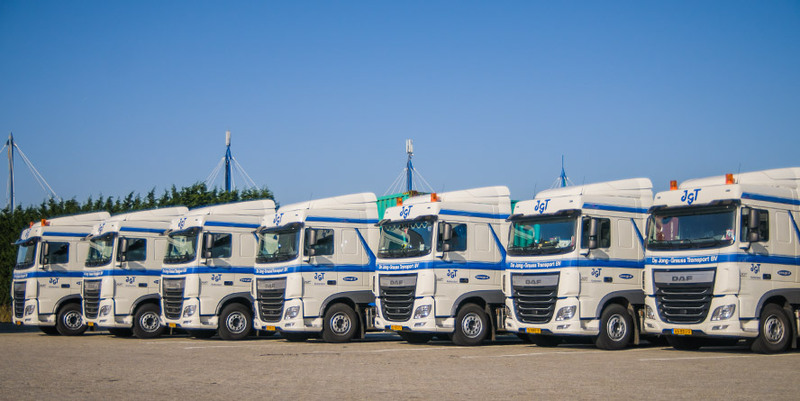 Since its startup JGT's service-directed approach has developed into making us a major player on the international market of container transport. 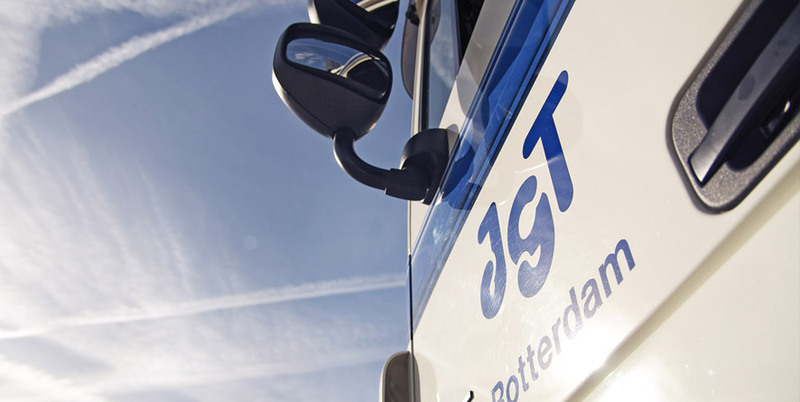 JGT attaches importance to closely monitoring the latest developments in the branch. 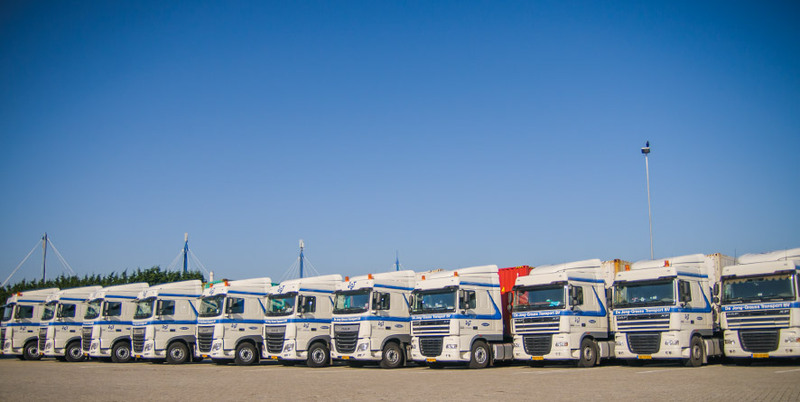 Our staff keep their expertise up to date through regular training and instruction, so to provide the best possible assistance to our clients. And it goes without saying that we have experience with all manner of transport. Whether it concerns fruit and vegetables, steel, iron or sand, our staff know the rules and regulations inside out. 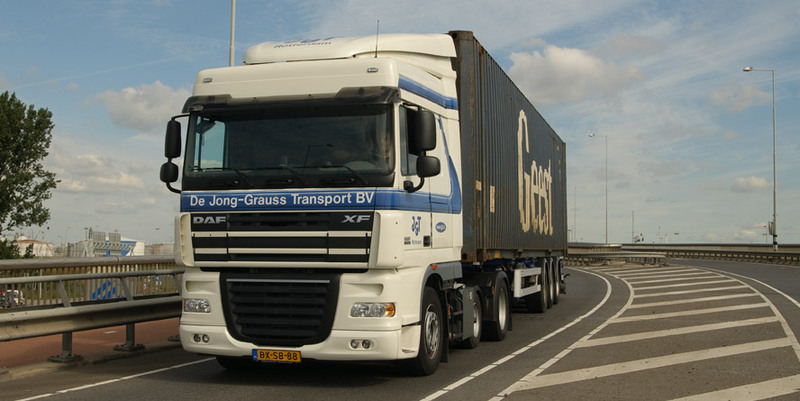 We are located in Rotterdam (Hoogvliet). In close proximity to the ports and major highways. 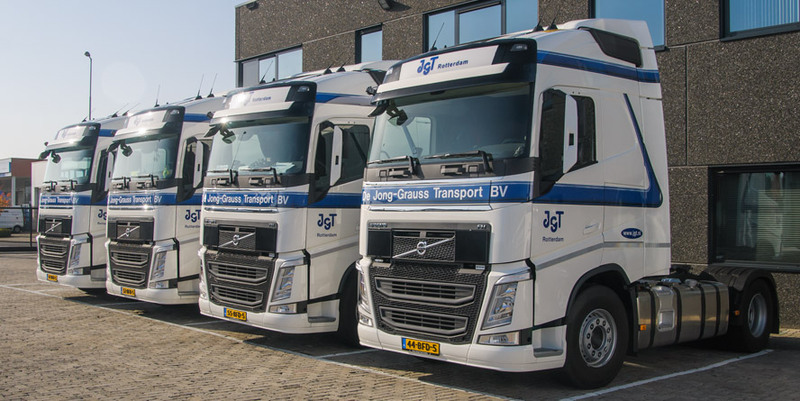 JGT, dedicated and eager to be on the road for you, each and every day.